It is women’s time. The energy of the Great Mother is palpable within our spirit and the feminine divine is reemerging, gathering us together to explore our spirituality and ground our communion with the sacred. 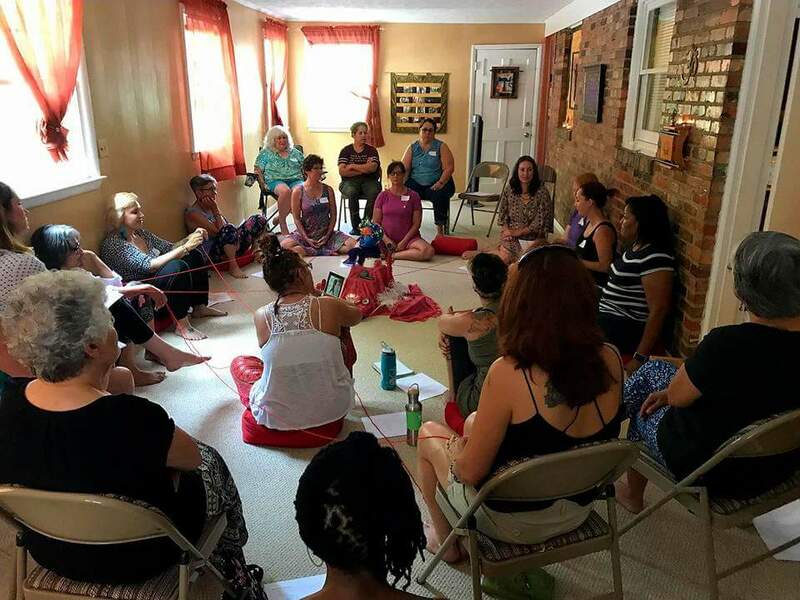 Lisa Lofthouse and I (Claudia Zamora)had talked about the idea of creating a sacred space for unity, inspiration and bliss within our little community in Fayetteville North Carolina. The Minerva’s Movement resonated with our core values and fitted perfectly into this puzzle of new ideas into motion. 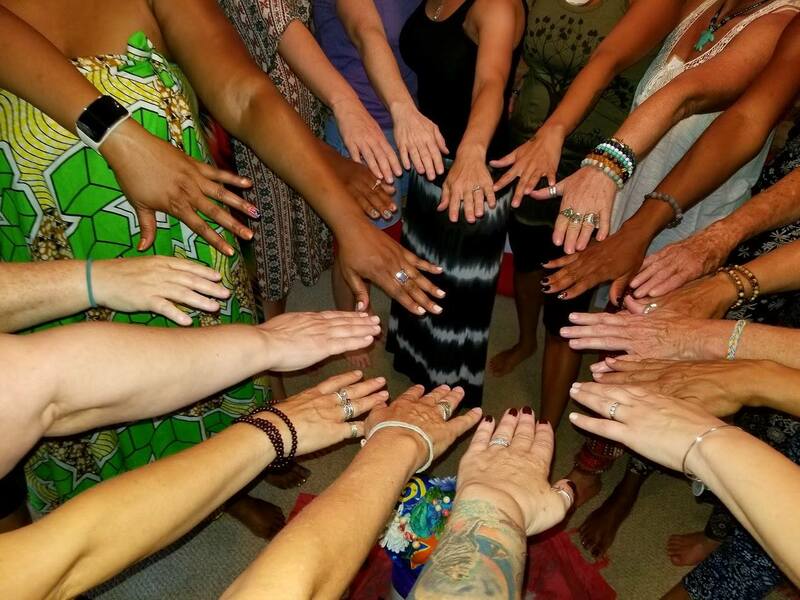 We were excited to put together our first meeting on Sunday July 9th, bathed by the cosmic energy of a hypnotizing full moon. Our hearts were ready to embark into a journey of exploration and discovery of so much women potential. We had no idea if other women would join us and what their expectations would be. I arrived a little earlier at Breathing Space, Lisa had already harmonized the room and it felt so peaceful and inviting. I had the impression that soon it was going to be surrounded by amazing souls. And so it happened! 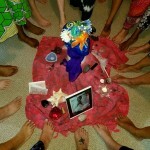 28 women gathering together to explore each woman’s connection to the divine. 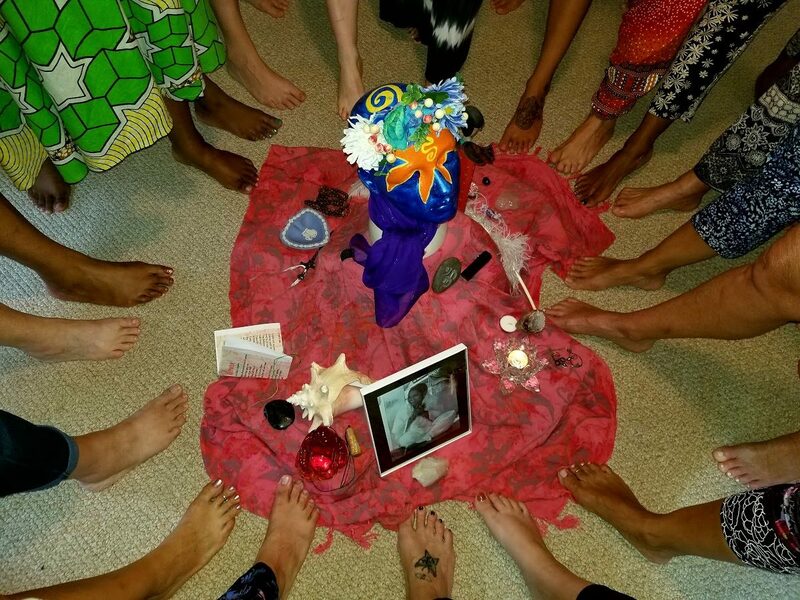 Drawing strength and power from our female ancestors, from the goddesses, from the archetypal divine feminine, and especially from honoring our own sacred path in this lifetime, and coming together to celebrate our wonderful energy. 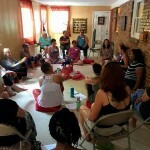 Women of power meeting together creates an exponential growth of wisdom, joy, love and peace in our community. 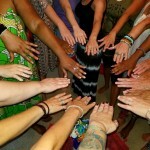 What better way to serve ourselves, each other and our collective identity! !